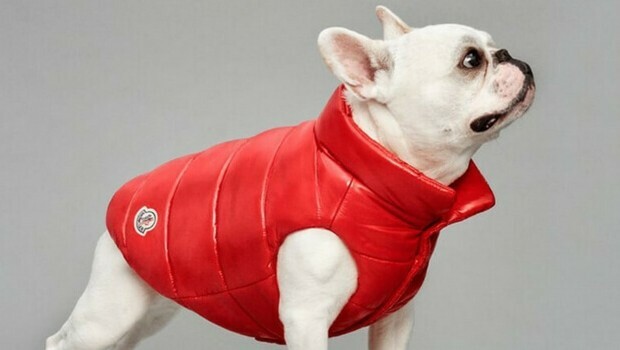 You think dogs don’t deserve to be fashionable? You think wrong. Dogs deserve to have their own collection of clothes. 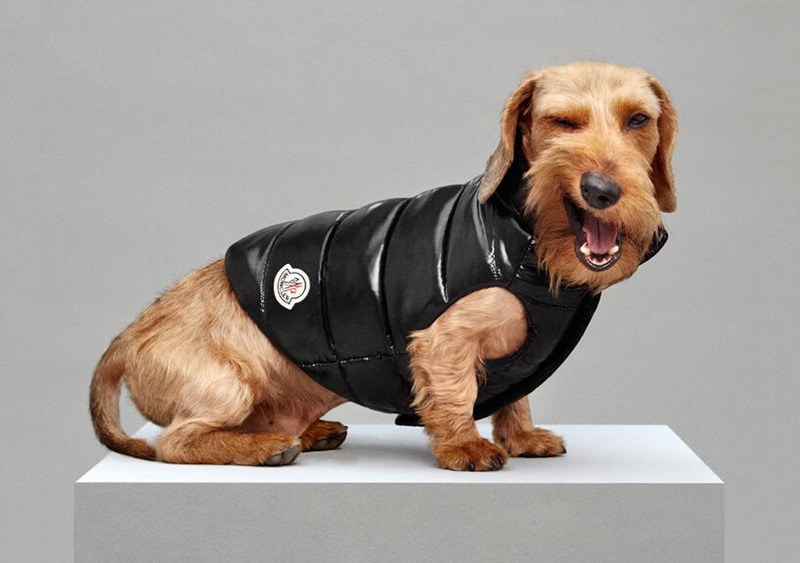 This is what Moncler and Poldo Dog Couture thought and thus teamed up to create “Mondog”. 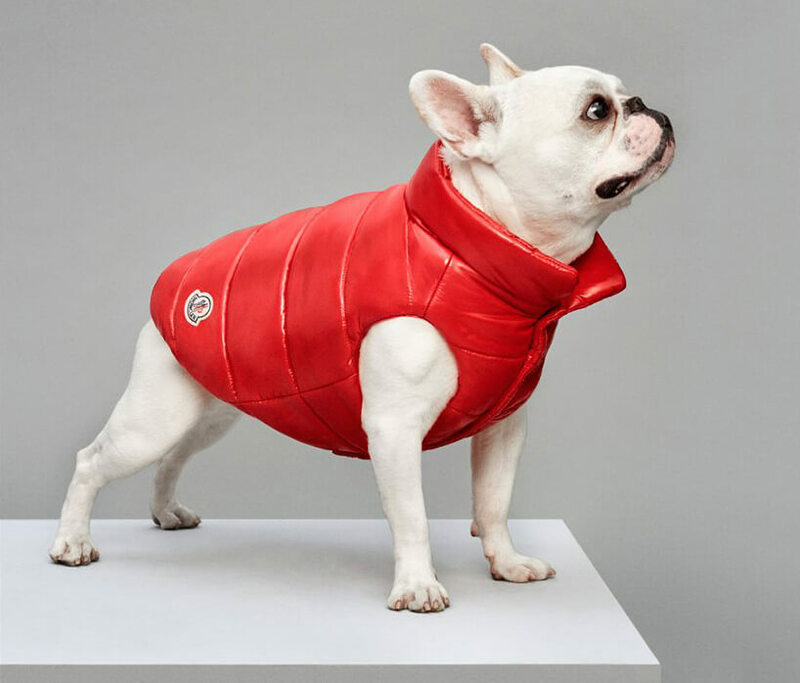 From now on, your dogs will look better and cuter in this luxury puffer jackets for dogs. Take a look at it below! It is available in many colors and it is designed to keep your four-legged friend warm during winter holidays. Also, you can go for a Mondog Tricot, if the shiny, bright-colored jacket is not something your dog really likes. The idea behind Mondog is offering something special to your dog, showing him you care and he deserves to be pampered with chic and comfortable and quite pricey clothes, too. 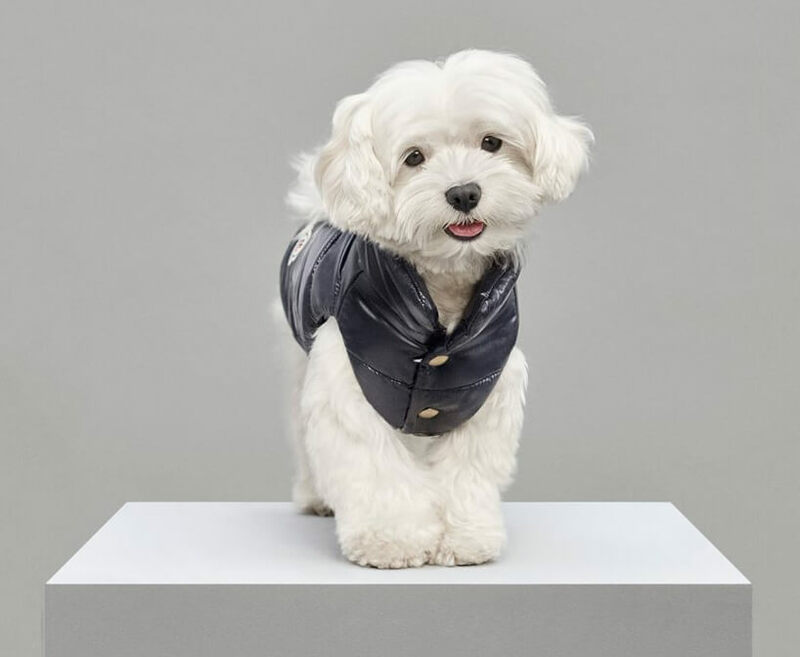 Poldo Dog Couture, one of the two firms behind this collection is proud to announce that their mission is to provide high quality and Italy-craft dogs’ clothes. 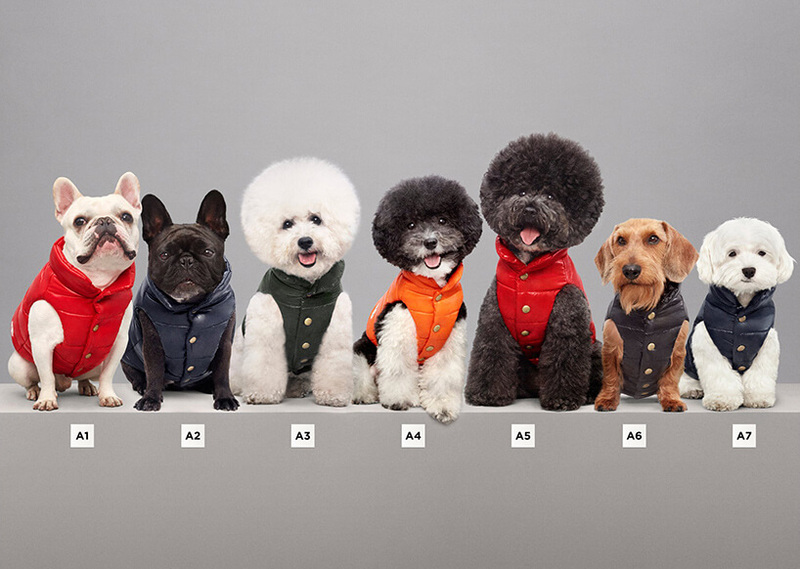 Their clothes are specially designed for people who want to give their dog comfort and luxury. They are made for every size and almost every breed of dog, using soft, but strong materials so that the four-legged friend could move freely in them. 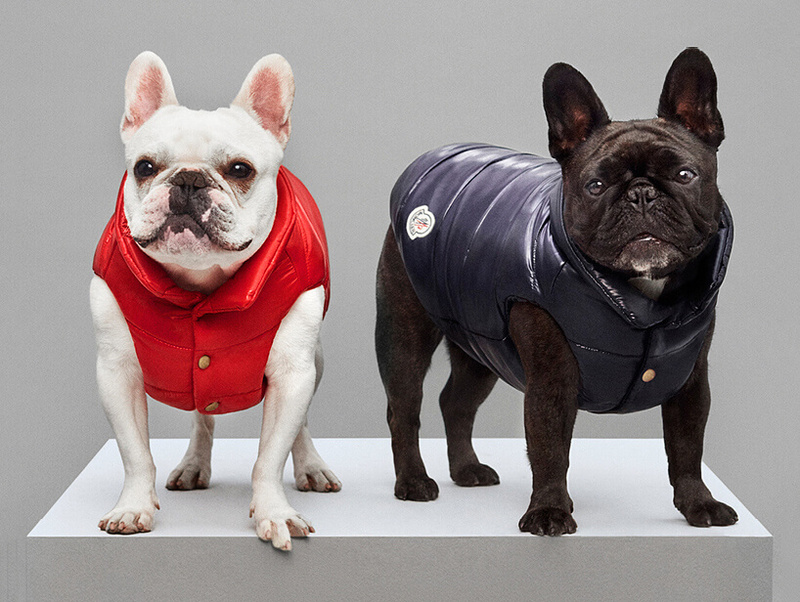 The Mondog luxury puffer jackets collection is made from wool and nylon and passion for details. 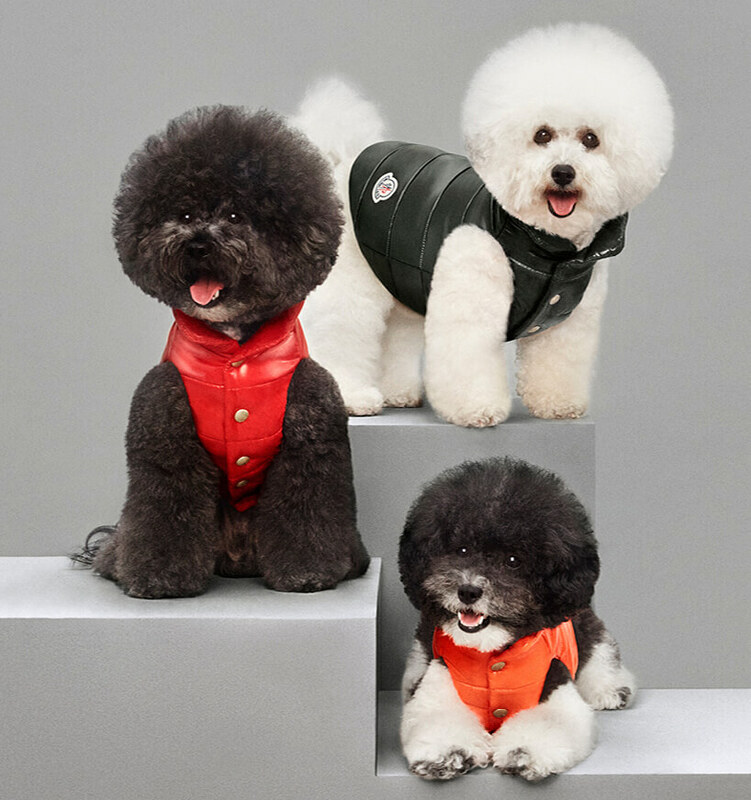 The cuts are inspired by the “made in Italy” style, giving your dog a chic and fashionable look. For the Mondog collection, you can find coats, anoraks, windbreakers, downs, but also collars and bags. The full range of accessories that your dog needs. 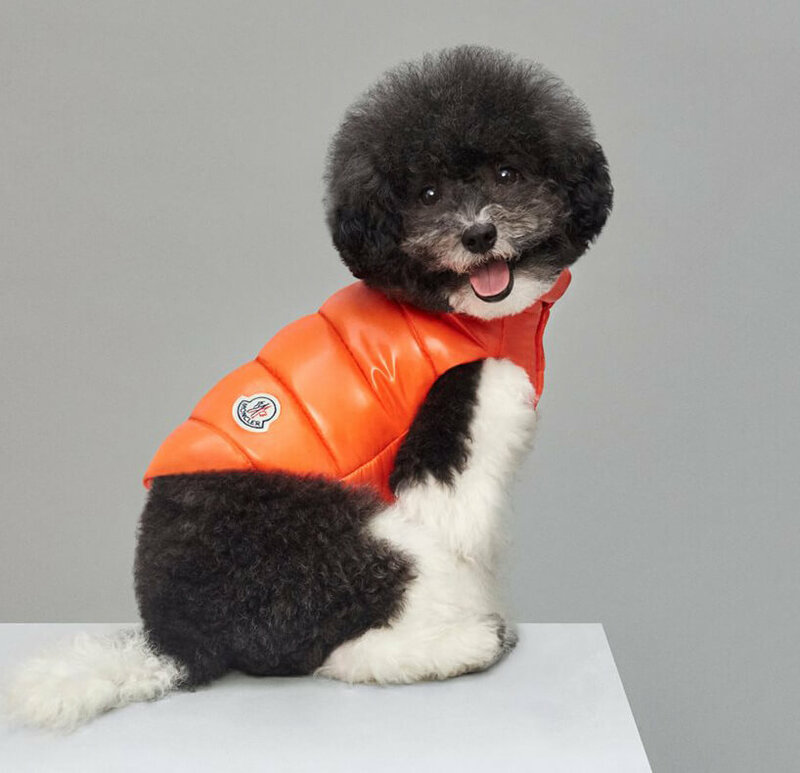 We say you could make yourself happy by providing your dog with these very good-looking clothes that also have a practical function: keeping him warm and healthy. He might not really appreciate the “made in Italy” style of the cuts, but you will surely do and feel good that you’re giving him almost the same amount of comfort and luxury that you give yourself. For all of you who don’t have a dog and just came here for the pictures, behold! They are very cute! 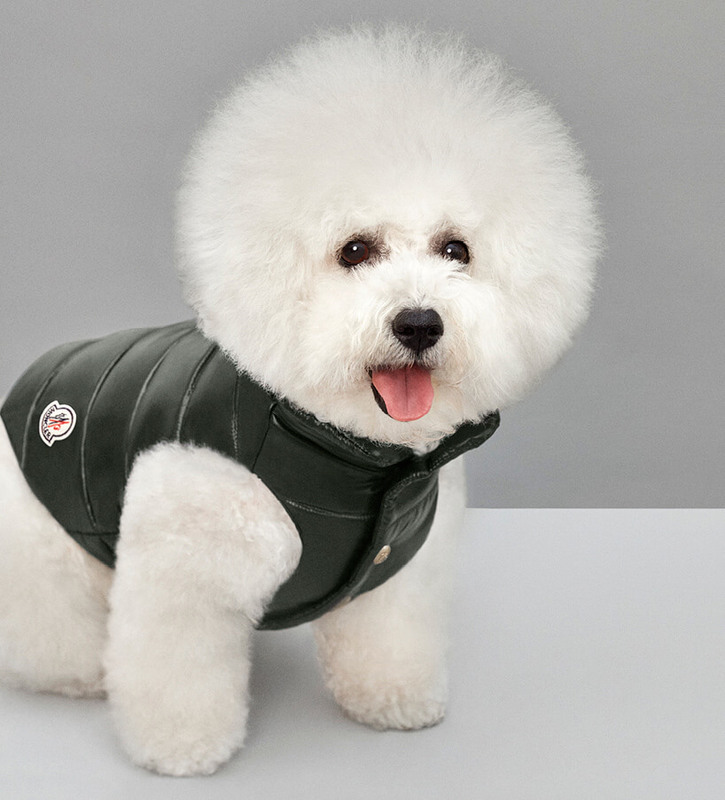 Be honest here, these luxury puffer jackets for dogs are a must for any dog owner. That is if you can afford it.